It's... odd. It's strange. It's downright rude, but I still get asked this question frequently enough that by now, I should have an answer that both tells the truth and politely lets the person know that they should never, ever, ask another person the same question. And the question is: "Did you move to Annapolis because it's cheaper?" There are variations of this question. Who'd have thunk. "Did you get more house?" "Why did you move there - to save money?" I could easily conjure up some reverse rudeness and begin to ask questions like, "Are you living with that sofa because you can't afford a pretty one?" or "Was that paint color in the discount bin?" but I do not. I also ignore that I am only asked this question when I am in one particular area of the country that I will not identify because most of the people I know there are wonderful. Even if they have some rather rude friends. 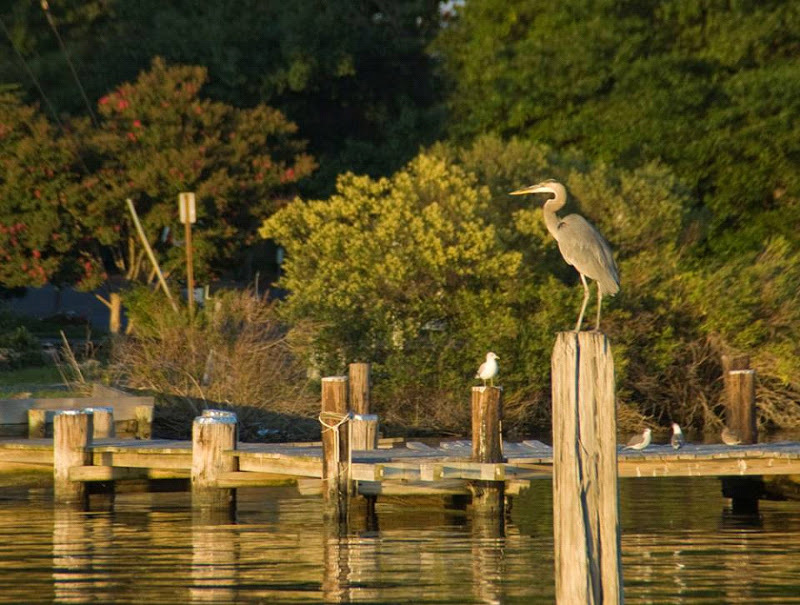 Why do we live in Annapolis? All images via The City of Annapolis Photo Gallery.